iOS 12.3 Beta 2 has been out for a few days. 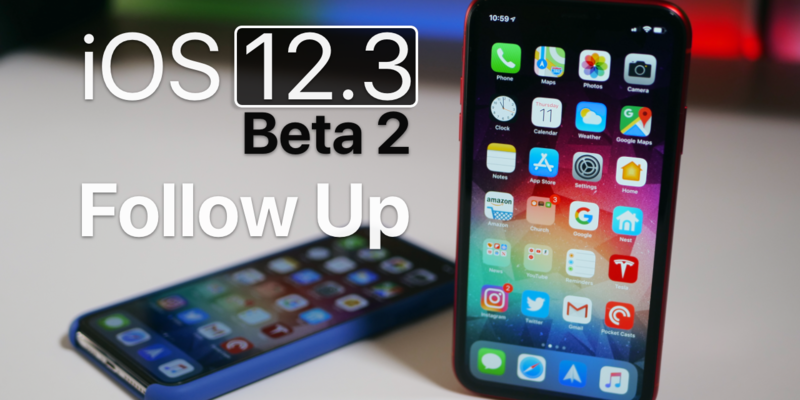 I go over my experience with the updates as far as stability and battery life on iOS 12.3 Beta 2. NextWhich iPad Should You Choose in 2019? 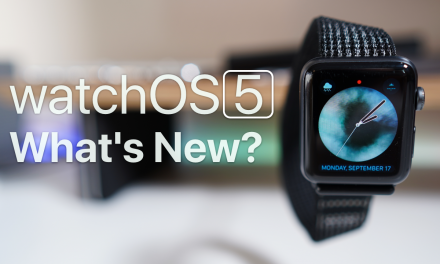 watchOS 5 is Out – What’s New?